Over the last several years, Thunder Roads Ohio has worked to develop local and regional Bike Shows as a means of showcasing both the rides that our readers have and the amazing works of rolling art that local shops and builders have been producing. Along the way, we discovered that many local riders had never participated in a Bike Show – never considering that their bikes were “show worthy”. 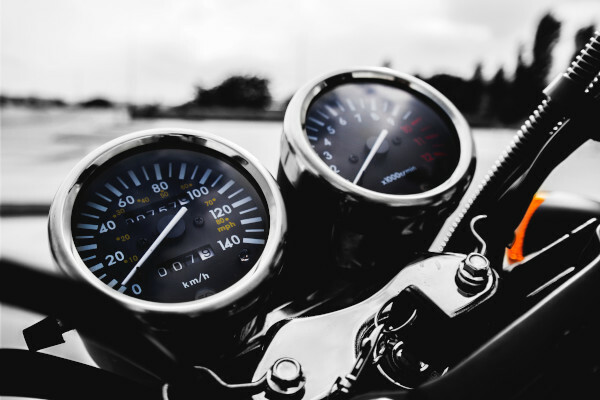 It turns out, though, that most riders have an appreciation – even a love of motorcycles that goes beyond the amount of chrome on a bike or if there are water spots and dust on them. 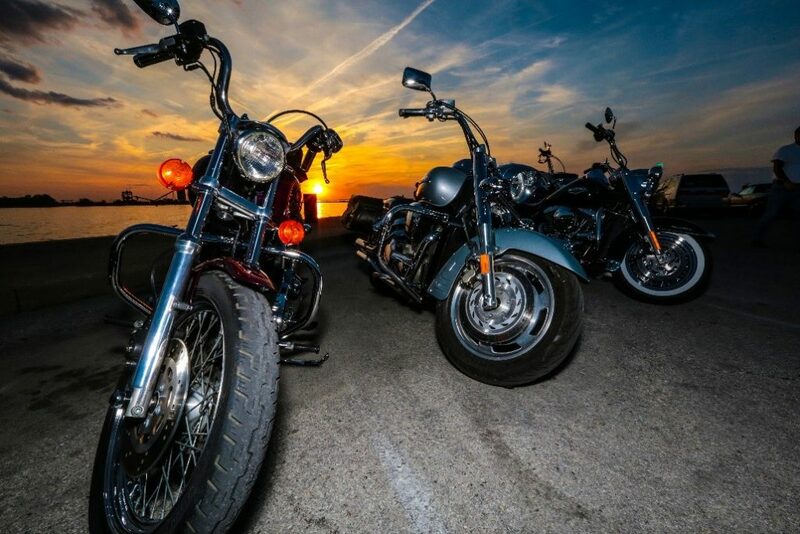 We’ve hosted Bike Shows at indoor venues that have often showcased bikes with less than a dozen miles on them – and we’ve hosted Bike Shows at outdoor venues ranging from dealership parking lots to grass fields with countless entries still hot from riding in from across the state! Throughout we’ve discovered that it’s not always the most polished that gets the attention, but it’s the love and work that goes into the bike that everyone appreciates. 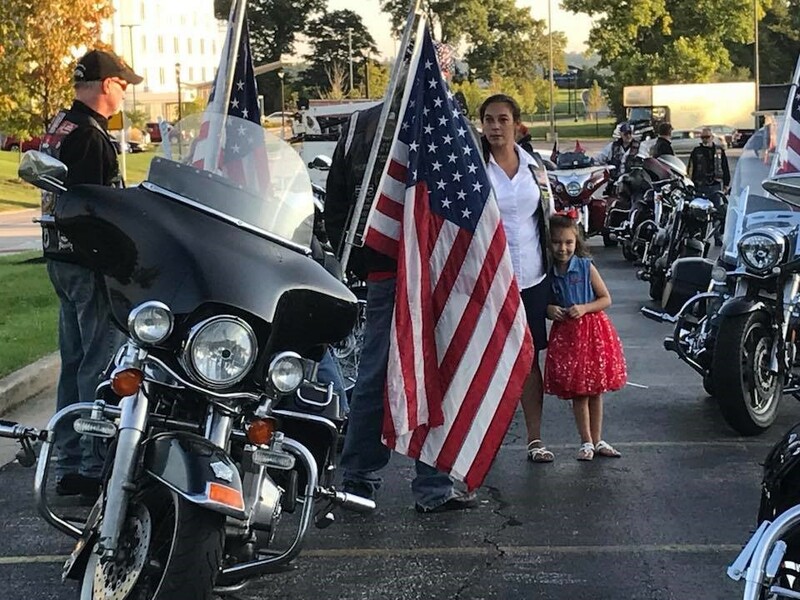 Even if you’ve never participated in a Bike Show before, we encourage everyone to participate and have fun with the shows! Chances are that you’ll discover a greater appreciation for what makes your bike unique and meet some other folks with a similar passion. And we’re certain you’ll have a blast! Come on out and join the Thunder Roads crew as we host the THUNDER ZONE at the largest indoor custom vehicle show in the WORLD! More on this event on page 14, 32-33, and 55 in this month’s magazine! The Midwest’s Largest Motorcycle Event will host the STATE CHAMPIONSHIP w/ TRO! 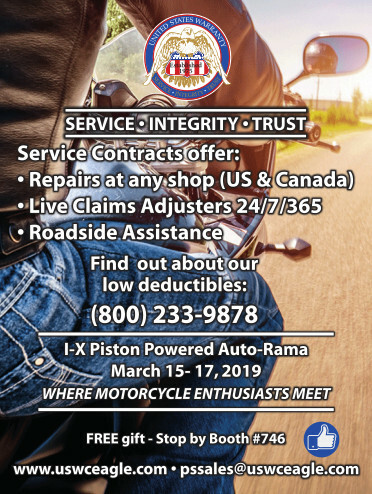 If you are interested in participating in the Championship Bike Show in Sandusky, as part of Ohio Bike Week, please be certain you register AS SOON AS POSSIBLE at ThunderRoadsOhio.com – select Bike Shows from the Menu Bar. A select number of Bikes will be accepted for the Championship Row – which does require you to apply in advance by submitting photos and some background on each bike being considered. You can email us at BikeShowInfo@gmail.com with photos and information on the bike. 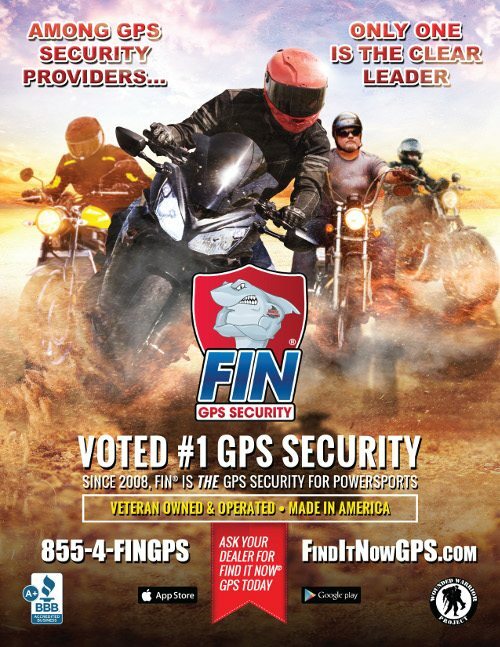 Make certain that you include a listing of any awards received at TRO BIKE SHOWS. The Piston Power Show has undergone a number of changes the last several years, adopting the ISCA Ju55.dging and changing up the Awards and Prizes. 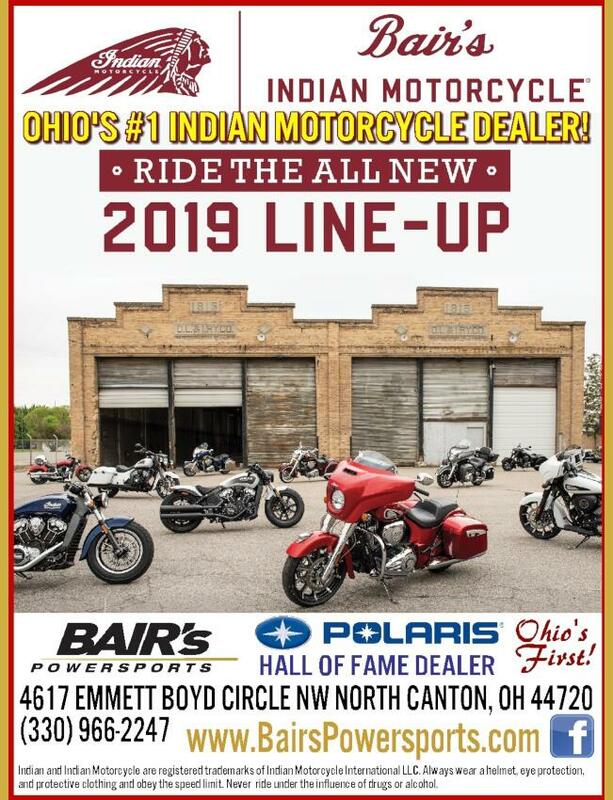 Thunder Roads Ohio, though, will still be hosting a Thunder Zone Exhibit area for motorcycles and presenting the People’s Choice Award for favorite overall bike at the show. Series Exhibitors interested in participating in the Piston Power Show and exhibiting in the Thunder Zone motorcycle area should email us at BikeShowInfo@gmail.com and include photos of the motorcycle(s) you’d like to bring. Priority will be given to those already placing or winning at TRO Bike Show Series events previously, but consideration will be given to all submitted. This show will now be a qualifier for the TRO Championship Show held at Ohio Bike Week. Stay tuned for some exciting announcements regarding the OBW Bike Show and this year’s Rally! 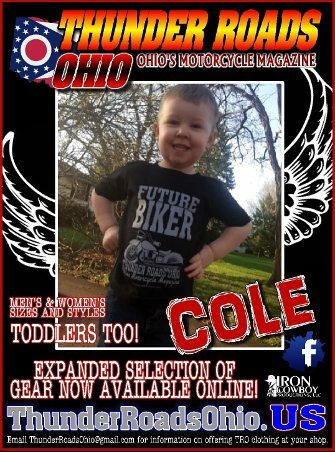 Email BikeShowInfo@gmail.com TODAY to reserve your spot with TRO for Ohio Bike Week! Other shows you don’t want to miss! A class must have at least 3 entries in order to qualify for a BEST OF CLASS Award. Subcategories and Specialty Classes (show in italics) must have at least 3 distinct entries within in order to be broken out, but is done at the discretion of the event organizers. Judged Shows will include both a BEST OF SHOW and a PEOPLE’S CHOICE AWARD. Thunder Roads Ohio and show organizers reserve the right to consolidate or add classes at their discretion.